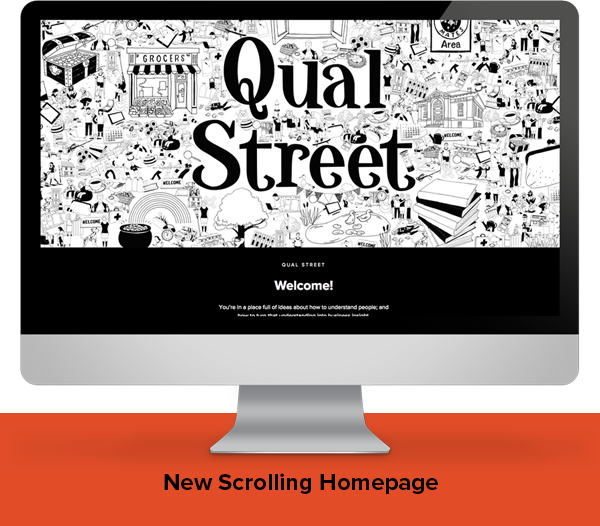 I'm really excited to say that the Qual Street Website is 'new and improved'. 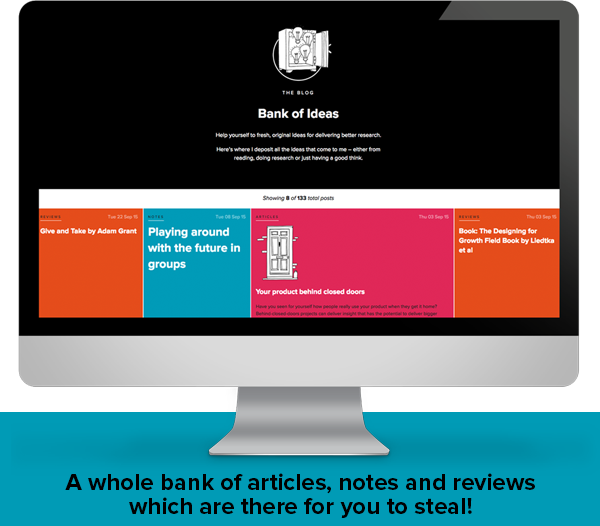 Now with added sections on clients, case studies and even more articles, notes and reviews in the newly created 'Bank of Ideas'. Take a look below to see how things have changed and be sure to visit us soon! The website is responsive and therefore works easily across all devices such as smart phones and tablets. An example of an article that can be read and shared with others. 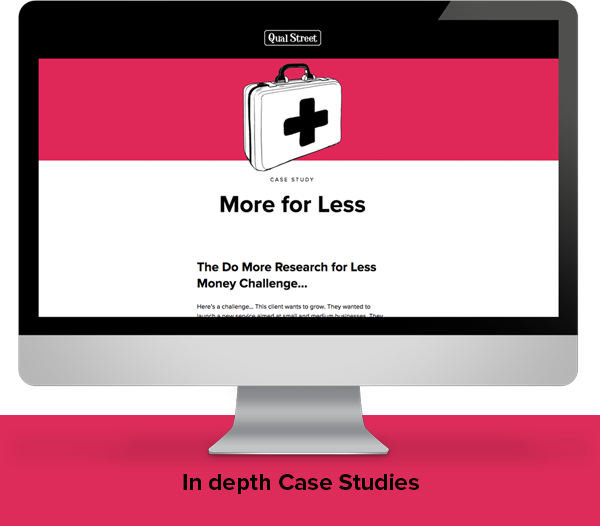 There’s more to learn about what Qual Street does, check out the case studies from projects over the last couple of years. 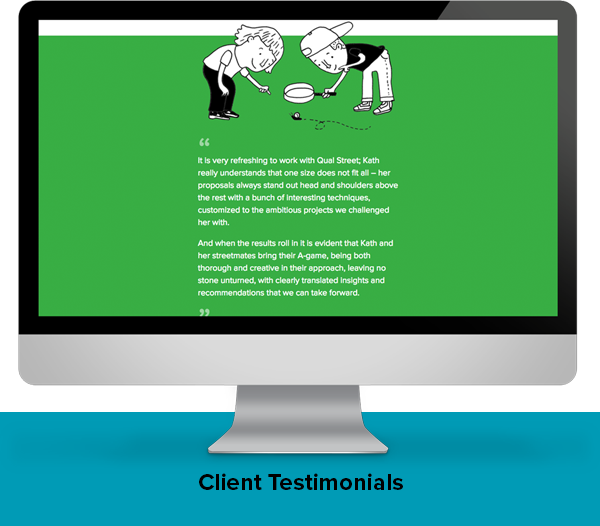 There are first hand accounts from clients detailing how involving Qual Street has worked for them. A big thanks to Harp Deighan at StudioHB and also Mike Fallows from A to M for the redesign. 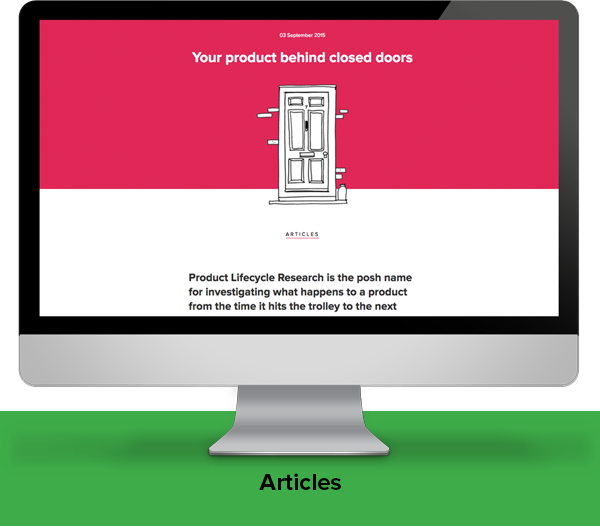 We'd love to know your thoughts on the new website, please feel free to drop me a line about them.